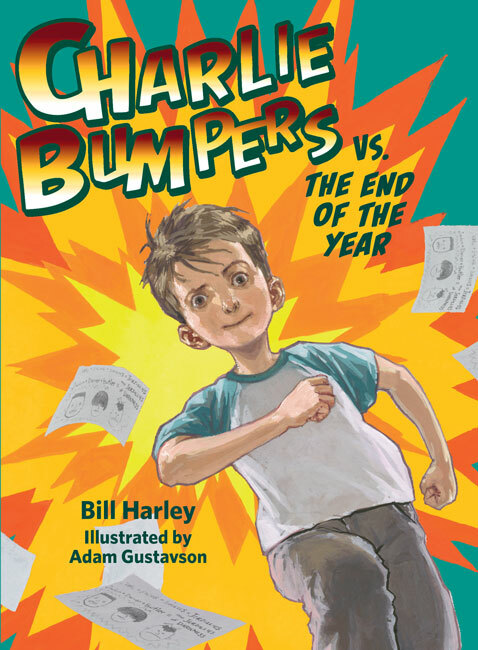 Charlie Bumpers vs. the Puny Pirates – Peachtree Publishing Company Inc.
Charlie Bumpers is finally on the same soccer team as his two best friends, and they’re sure the Pirates will be the best team ever! But their high hopes are crushed on the first day of practice. Not only do they have a bunch of shrimpy and inexperienced teammates, their new coach doesn’t believe in star players. The first few games are a big disappointment to Charlie. So, if they can’t be on a winning team, Charlie thinks, maybe he, Tommy, and Hector can at least win the prize for selling the most candy bars for the fundraiser. But after a series of near catastrophes, Charlie and his friends learn that hotshot plays and gimmicky sales techniques aren’t as effective as hard work, honesty, and cooperation. Grammy Award-winner Bill Harley continues his fun series for young readers, using humor to illuminate important values such as working together as a team and making the best of a bad situation. 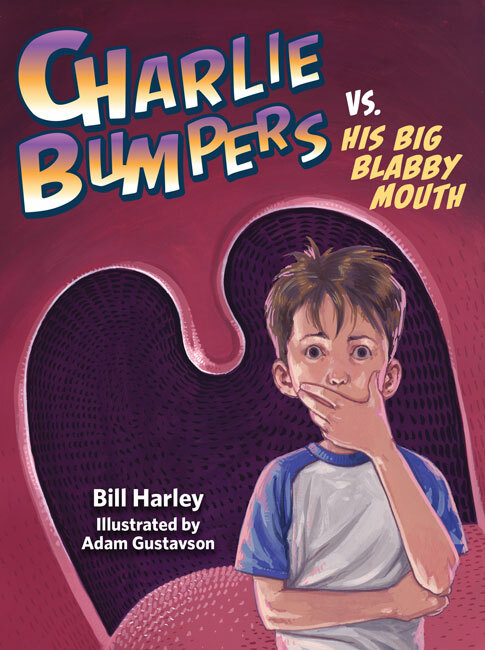 For more on this series, visit the Charlie Bumpers website here.